The start to any dealership is to understand what software is necessary to run the business. It’s easy to get confused with understanding the type of systems that are needed. 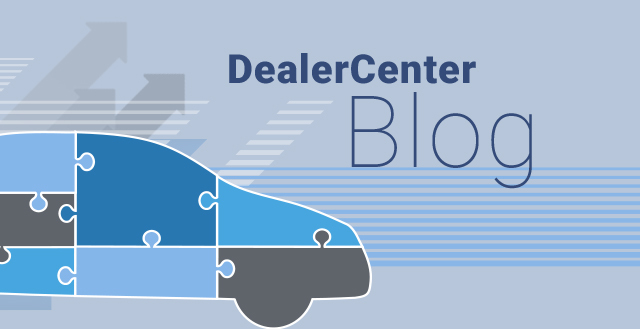 Below we share two ways to help dealers understand the products that will be essential for the business. There are two types of products that are very important to use when managing a dealership. One being the Dealer Management System (DMS) and the other being the Customer Relationship Management (CRM) system. The DMS manages inventory and deals and the CRM manages your customer database. The DMS is a sales management system specifically designed for the automotive industry. A dealer can log in to manage deals, run credit reports for consumer financing, track revenue, generate reports, and maintain inventory all within one account. Many software companies provide various services for dealerships, but the goal is to unify and funnel the business into one system and mobile technology should be integrated as well to provide the convenience of performing many of these functions from a mobile app. 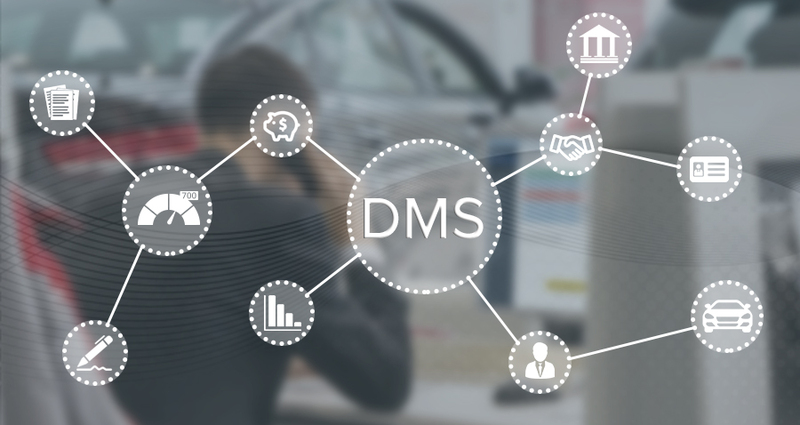 In searching for a DMS, a dealer must understand what the most cost-effective way is to manage a dealership and if the system has all the essential services to operate efficiently and effectively. Finding the right DMS can be a game-changer, dealers should save valuable time and money to run a successful and profitable business! It is necessary to research ahead of time and look for online reviews on sites such as Capterra and Google to see what other dealers find to be the best options. The CRM system is designed to enable you to manage all customer activity. Dealers spend significant money on marketing inventory on various listing sites such as CarGuru’s, AutoTrader or Craigslist, but often overlook implementing a solution for managing all the leads, tracking lead sources, and calculating return on investment from advertisement expenses. In addition, tracking the activity of sales representatives are needed to work leads and close sales. Dealers should be able to email, text, and call within the system with advanced features such as call recording. 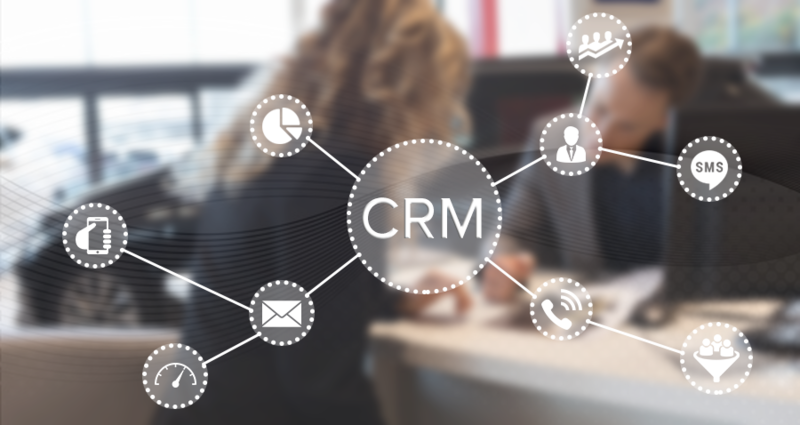 Many CRM systems can be set up to streamline and automate customer communication to ensure consistency and ongoing engagement. A good CRM provides valuable insight to business operations with useful data and analytics that help run the business. Hopefully, this information helps illustrate the distinction between a DMS and a CRM system and the vital role each plays in running a successful dealership. Both systems perform unique functions, but when converted to a single platform it can create a powerful solution. If you need any assistance with searching for these products, be sure to give our DealerCenter support team a call! We have products available that can better assist a dealership in setting up the business.